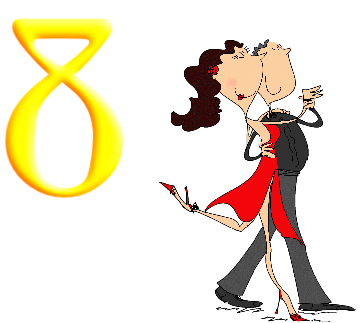 Some people prefer Ballroom because of it’s Classy feel, others like the exciting Latin Rhythms. The choice is yours, but don’t be put off because you may have a preconceived notion that Ballroom is boring and/or difficult. Here is more information about the various Ballroom Dance styles. Which ones would you like to learn? ‘Dance at 8’ can teach you !